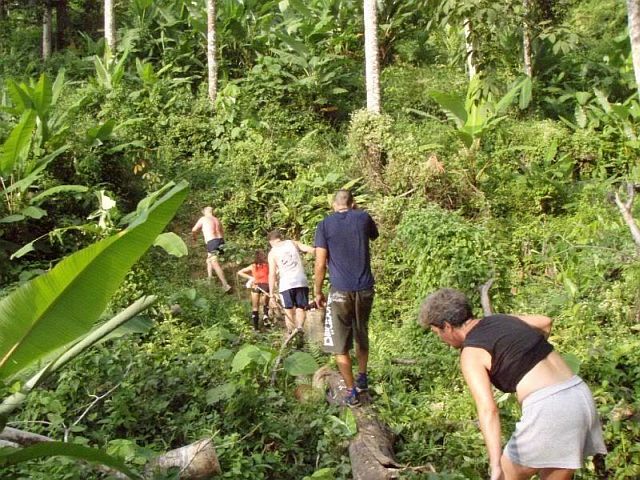 Hashing into the Thailand jungle. Random post from earlier blog stories . . .
Nik completed his final race for the Cal Poly cycling team, the Wheelmen. 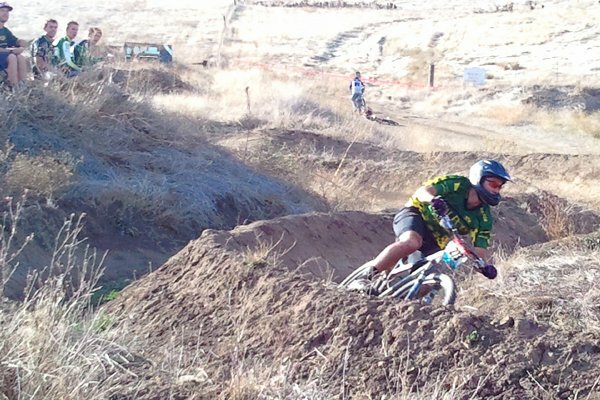 The Western Collegiate Cycling Conference's final race of the 2011 Mountain Bike season was hosted by Cal-Berkeley at the Bailey Bike Park course.